FUSION RESTAURANT GRAND OPENING !!! Fusion Restaurant invites you to Its official grand opening in April. We believe that eating is one of life’s greatest pleasures. 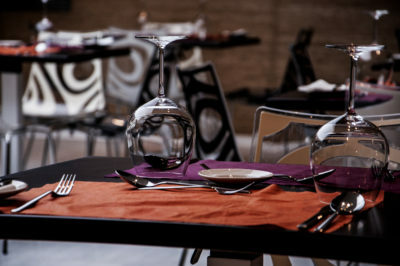 Food and drink at the Fusion Restaurant pay homage to the passion of artisan producers, growers, and suppliers. Whether you’re lunching at leisure or celebrating a special occasion with dinner or dipping into delectable finger food at a meeting or event, We utilize the best. 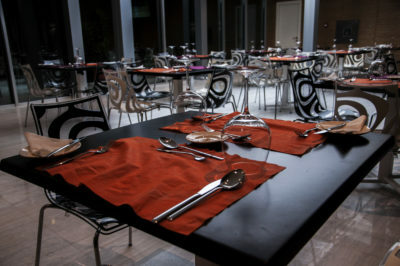 Fusion Restaurant endeavors to bring primarily freshly grown, locally sourced products to our table and the nutritious and delicious meals prepared will make everyone smile. The variety of our buffet with seasonal warm and cold dishes is something everyone should give a try. 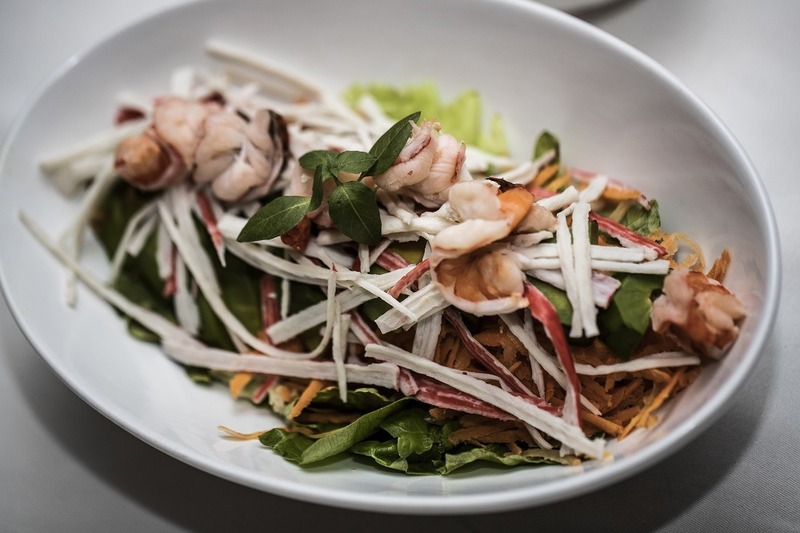 Our Chefs have a taste of the good things from around the world and they have created a menu and that’s a pleasure to global cuisine enthusiasts. Each dish; and every ingredient, handpicked, prepared and delivered to your table in the most authentic, exquisite and delicious form. 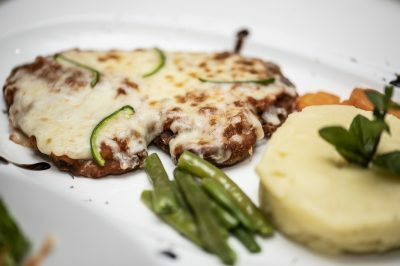 Have a taste of our exquisitely Chicken Parmesan paired alongside with mashed potatoes, or our delicious shrimp salad which would leave your tastebuds craving for more. Check out some of our specials below! Enjoy fine restaurant dining in Fusion whilst enjoying the sound of rushing water, making your thoughts drift to mountain streams in perfect harmony with nature. Enjoy excellent service from our staff while you enjoy the delicious, contemporary food which has been carefully selected using the finest local produce and prepared by our experienced culinary team. For Reservations, contact us at 0704 505 0020.